Andrea Merrell has been writing for as long as she can remember, but her career took a serious turn about twenty years ago when she and her husband attended a marriage retreat, where the guest speaker encouraged her to follow her passion for writing. She went home, started writing seriously for the Lord, and has never turned back. Andrea has been published in numerous anthologies and online venues. 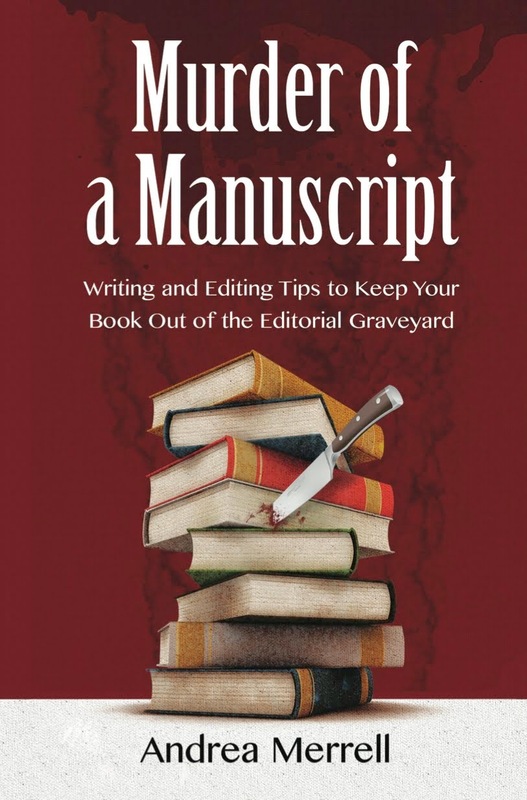 Her first book, Murder of a Manuscript is full of writing tips to help keep your book out of the editorial graveyard. Her second book, Praying for the Prodigal, is about her journey with two prodigals and what God taught her along the way. The book contains a survival guide for parents, advice from her former prodigals, and thirty days of prayers and Scriptures. She is also the author of Marriage: Make It or Break It, a book that takes a candid look at attitudes and behavior that can make or break a relationship, the importance of honest communication, and the difference in the way men and women approach life. It's also filled with Scriptures to personalize and pray over your marriage. 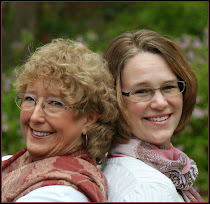 Andrea writes for ChristianDevotions.us, writes a weekly devotion at www.AndreaMerrell.com, and is currently working on four novels, which are at various stages begging to be completed. Besides her love of words and putting them on paper, Andrea thrives on using her editing skills to help other writers become the best they can be. She encourages and mentors those seeking to learn the trade and sharpen their skills. She is an associate editor with Christian Devotions Ministries (www.ChristianDevotions.us) and Lighthouse Publishing of the Carolinas (now LPC Books). and has been on faculty at writers' conferences such as The Asheville Christian Writers Conference (formerly Writers' Boot Camp), Kentucky Christian Writers Conference, Write2Ignite, the CLASS Christian Writers Conference, the Carolina Christian Writers Conference, and the Atlanta Christian Writers Conference. She is also a freelance editor and would love to help you get your manuscript ready for submission. When not at the computer (which is not often), Andrea enjoys spending time with her husband (and best friend) Charlie, and her six noisy, adorable grandchildren. She loves coffee, dark chocolate, Hallmark movies, reading, and computer games. Making sure your manuscripts are as clean and professional as possible. If you are a blogger, allow me to help you get your posts ready for publication. For any of these services, please contact me by clicking here. Include “Editing Services” in the subject line. I would love to work with you and help you on your writing journey. Andrea is an expert craftsman with words and the nuts and bolts of grammar, sentence structure, and conventions of writing. I learned a tremendous amount through the process that I’ve applied to new manuscripts —to me, that alone is the mark of a talented editor when her efforts translate to other works. As a first time novelist, Andrea made me feel worthy of her time. Her documentation was detailed, clear, and spot-on. In areas that needed discussion, we spoke often, and together made the best choices for the book’s success. She is a skilled people person and values relationships—her investment in the manuscript and author are evident. Andrea has been a great friend and mentor as I've begun contract editing. Her experience and skill set have been invaluable tools. With the eagle eye of a copy editor and the heart of a writer, Andrea Merrell finds not only the most obscure typos, but also awkward passages and missing gaps that need to be reworked. Her professional manner and encouraging feedback offer much help to the writer. She is a joy to work with. Finding Community Wherever You’re Transplanted and Lake Surrender. Andrea Merrell’s eagle eye editing and superior knowledge of current practices polished my story, Atonement for Emily Adams, till it shone. Even more beneficial, her always-positive attitude, teaching spirit, and heart-felt encouragement lifted me up during the laborious work of publication. It is my sincere hope that all my subsequent novels will have Andrea’s deft touch before landing on the public book shelf. Andrea Merrell not only has the necessary skills and knowledge for editing a manuscript, she has a passion for helping the writer reach his or her potential. She is very professional, yet approachable and accessible.She is a blessing and a delight.